KakInfotech.com offers SSL certificate to enhance security of website, increased customer trust. KakInfotech.com offers a wide variety of SSL solutions to protect your website and Customer data. SSL Certificates protect your customer’s personal data which includes passwords, credit cards , form data and identity information or any sort sensitive information. 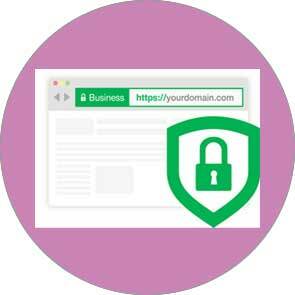 Implementing an SSL certificate is the very easiest way to boost your customer’s confidence in your online business. Get the fastest SSL Certificate for your website starting at $1.45/month. 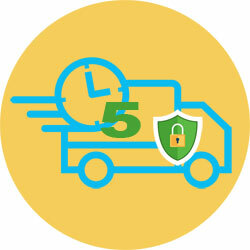 KakInfotech.com offers SSL certificate within 5 minutes of Issuance time. A wide variety of Domain Validation, Sub Domain and Business Validation with Extended Validation are available in the SSL portfolio to select the right SSL Certificate and Security. The more advanced level of validation helps you to main more visibility and customer trust for your website user experience and transaction. SSL security with advanced validation also certifies the correct website for a particular company to further avoid fraud. 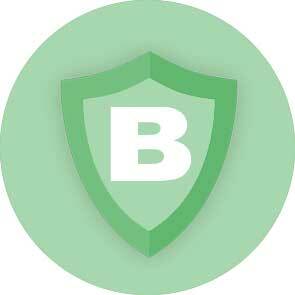 Site Seal gives extra credibility of website security to show your visitors protection against sensitive information. Kakinfotech SSL portfolio offers SSL Website Security for unlimited sub-domains and a warranty upto $1750000 from the specific SSL Vendors. SSL has a distinct difference for the website which has SSL Certificate implemented. With coming world of getting more digital, now it is important to have SSL authentication on website. Cyber security is the main concern nowadays. So, SSL is a great and secure backbone of high security internet. SSL not only protects your website but it also protects the sensitive information crossing through the world via form or personal data for sign up or credit card. In brief, it protects all the sensitive information on the website. SSL protects and sensitive information and provides high level of encryption upto 2048 bit to pass on data with highly encrypted form. Hackers cannot steal information once SSL Certificate is protecting your sensitive information. Plus it provides authentication to travel data to the right server with correct authentication method used by SSL standards. SSL stands for Secure Socket Layer. SSL Certificates validate your domain and encrypt the visitor’s sensitive information going to and from your website. This helps to protect the visitor data from Cyber hacker and cyber crooks. Once SSL is installed, your website is prefixed with https: in place of http with green padlock at the beginning to show the website security. 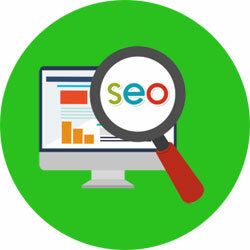 This gives the website visitor a strong information for their data entered on the website would secured and transferred to the authorized authority for the concerned purpose. NO! All plans are offered for minimum period of 1 Year. Although you can pay for a maximum of triennially (3 year payment) at one go to save more than 55% of payment paid per year wise subject to availability to a particular SSL Product. How long will SSL take time to get it issued? Well, This is a good question. Normally it is getting delivered within 5 mins.. When you provide CSR with Private keys to the SSL Vendor, it asks for domain validation via alternative method. Once the domain validation is confirmed. You will receive CRT in your registered Email ID from the SSL Vendor. Yes, a period of 7 days may be applicable to EV SSL as many validation take place like Domain Validation, Business Validation and other extended validation like company origin country and other details. Once passed it will show the Green Bar in URL itself with company name and country code. This certificate is also followed by the Dynamic seal for a better customer confidence and trust. How many domains can I protect with SSL? Almost 200 domains can be protected with Multi domains SSL. 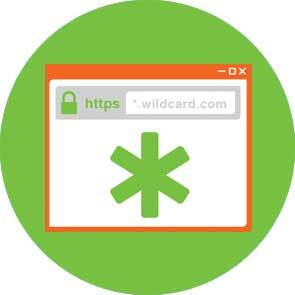 Yes, you can protect unlimited sub-domains with wildcard SSL. Why do you choose Kakinfotech for SSL Products? 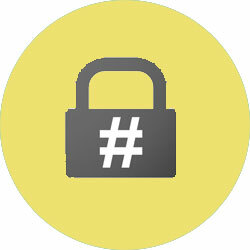 KakInfotech offers SSL with 2048 bit encryption to protect unlimited servers. These SSL are comparatively cheaper than other companies with outstanding 24×7 support. Apart from this Kakinfotech also helps you to generate CSR and private keys inside our network to get CRT from SSL Vendors immediately with 5 minutes after domain alternate validation. How can I install the SSL Certificate? If you are inside the KakInfotech network, sit back and relax just open a support ticket at support@kakinfotech.com for the installation of the website SSL. Our tech team will create CSR and private keys on your behalf which can be sent to certificate authority for authorizing certificate for the domain once you have validated your domain with alternate method. After this phase, you can contact your developer to point all your URLs to https from http. 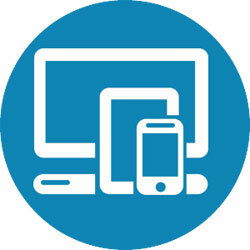 If you are not inside our network, please connect your service provide to generate CSR and private key to process the certificate from domain validation.The above same procedure will then carry out by the certificate authority to issue certificate once you have validated your domain from one of the alternative methods available at our billing panel. NO, Since it is payable for per year basis from SSL Vendor. Minimum payment cycle is per year only. So, Refund is not applicable. Although you can cancel before 7 days of coming year. It totally depends upon you for payment cycle. You can pay for a maximum of 3 year terms. We do not accept any refund. What happens if I change the hosting network or I re-install the website again? Still, you will get CRT issued for unlimited time whenever you want. 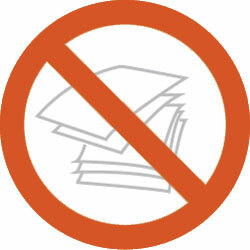 There is no restriction in getting issued every time you request. The only concern is needed that it needs a request to get it issued with unlimited time with unlimited server licensing at the same cost. Do I need dedicated IP for SSL? Frankly speaking, Yes. To have better and enhanced security on your website, you should have a dedicated IP for your domain. Although inside our network, we can install SSL on shared IP based domains also. This is an important question. If you are running a private website, you can do for Domain Validation SSL. This is more than sufficient. 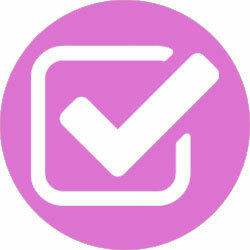 But if you are running a business based website, you should consider Extended Validation SSL. 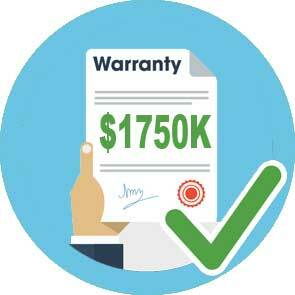 This also verifies your business name with registration from different business standards. 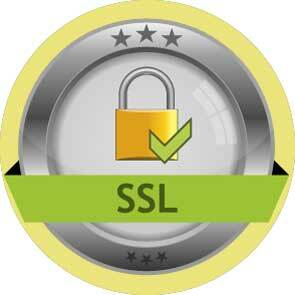 KakInfotech offered SSL are available throughout the world and these are supported by all browsers.